The first of the big name new Christmas albums is here; Jessie J confirming the release of ‘This Christmas Day’. It’s been a big year for the British pop star, especially after her appearance on Chinese TV talent show ‘Singer’, which she eventually won. She subsequently released a new album project entitled ‘R.O.S.E.’. Now, however, she’s getting into the festive spirit with her latest long player. And she’s worked with some huge names for it. 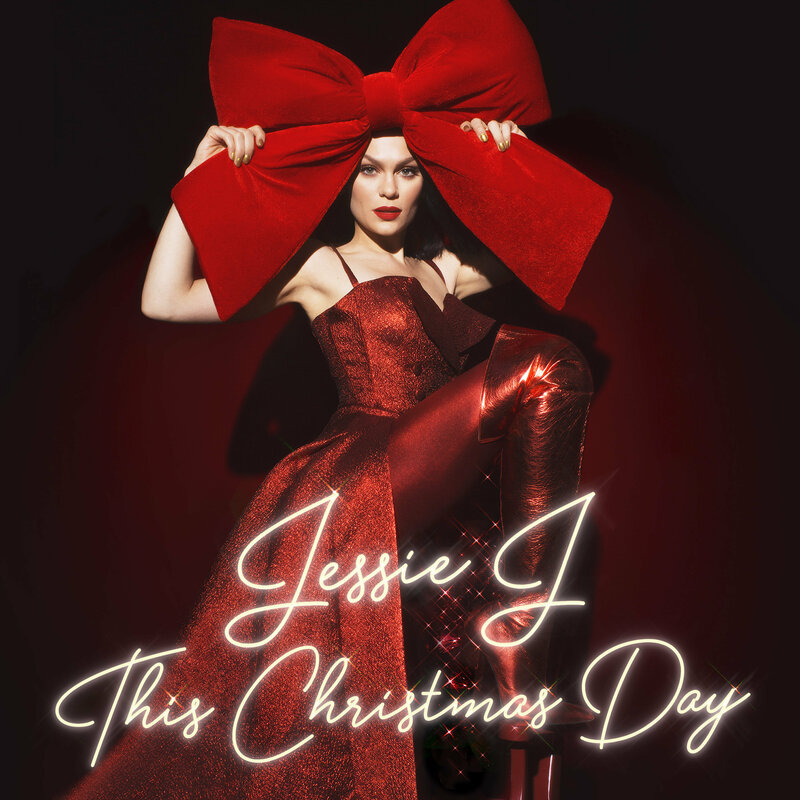 “I had so much fun recording this holiday album,” she enthuses. “I did it in fourteen days around my summer tour, flying back and forth to LA from Europe. “The chance to work with David Foster, Babyface, Rodney Jerkins, Jimmy Jam, Terry Lewis, and Boyz II Men was a DREAM COME TRUE. The talent they all have blows my mind. The classic favourites are here, including ‘Winter Wonderland’ with Boyz II Men. Even Babyface pops up on ‘This Christmas Song’. Look for it at your favourite retailer on Friday October 26.